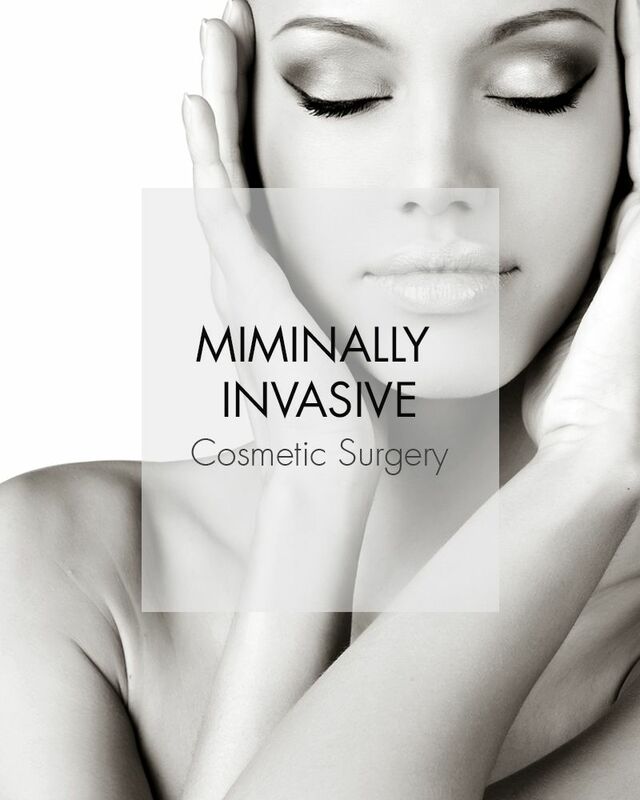 Perth's Award-Winning, Boutique Cosmetic Medical Practice Focusing Exclusively on Minimally Invasive Aesthetic Procedures. 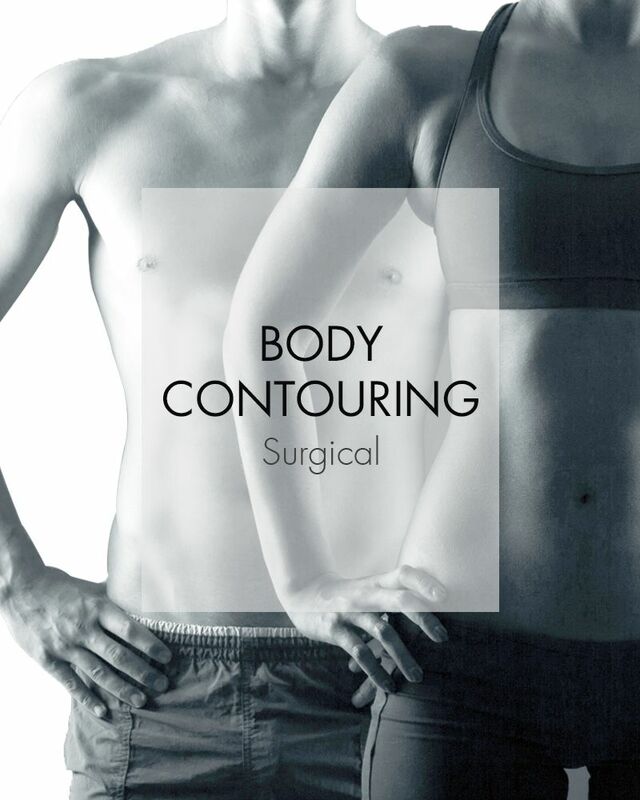 Perth's Mini Face Lift and Vaser Liposuction Centre. 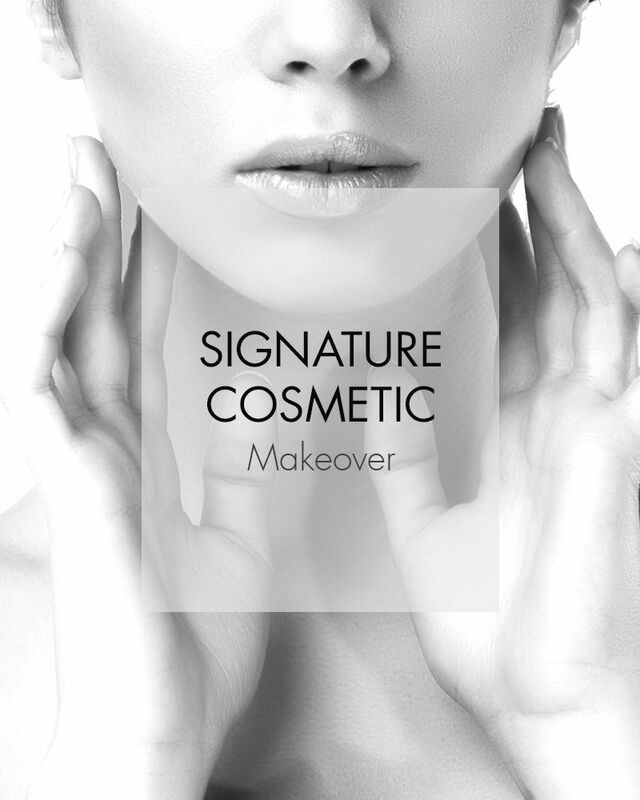 From Head to Toe, Medaesthetics offers the most Exclusive list of cosmetic treatments under one Roof.